When I think about Corel Painter X3, I realize that the journey started a long time ago, perhaps as far back as when I joined Corel Corporation as a User Experience Designer. At that time my main goal was to translate my previous experience and quickly get up to speed on all things Painter. So with a brand new Wacom in hand, I set out to learn as much as I could about Painter. This was pretty intimidating—all those controls, all those sliders, all those panels. Where to begin? Indeed it is. No amount of sliders, menus or tablets create the art, the artists do. And that became an extremely important theme as we started a deeper level of engagement with our fellow artists. We started with the About the Artists series and continued our research by attending the amazing Greenlight Summit series hosted by Jason Manley and the Art Department. These starting points, combined with massive surveys, dozens of one-on-one interviews and discussions with our artists either virtually or in person are what shaped Painter X3. And believe me, we’re just getting started. Inspirational messages from our About the Artist series. You see, the challenge with Painter isn’t what to do, as there is so much opportunity. The challenge is what to do first. Help our artists evolve, growing from a student to a successful artist all the way to a teacher, a master and a legend! 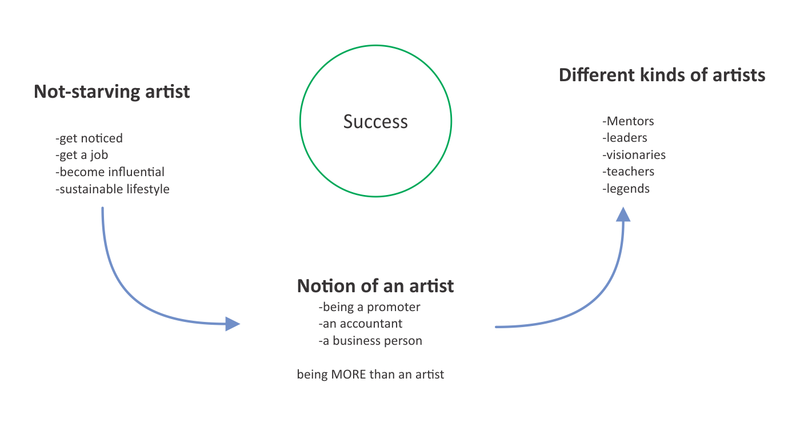 Modeling the evolution of artists. 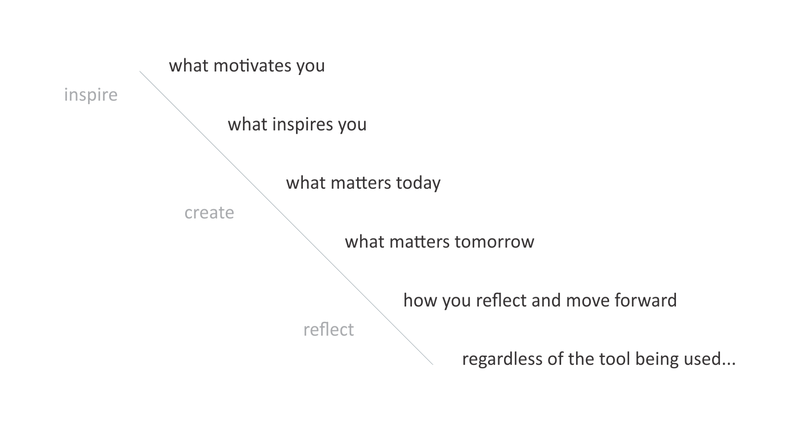 Now that an overall framework was in place, we were able to start the process of defining what to do first with X3. And with all those communication channels opened up, the message was loud and clear: Improve the performance and stability! This is actually harder than it sounds. Painter is quite a mature program with a significant amount of legacy code. Luckily we had already learned a lot of the issues were stemming from layers features and, in fact, fixed many issues in 12.2.1. But we also knew there was lots more to do, and combined with a long-standing request to be able to transform more than one layer at once, the development team pushed and pushed to make layers work better than they had in years. So the investment made in the layers and layer stack was substantial, and the benefits are sometimes more subtle than what could be easily described in a ‘new feature announcement.’ Sure, in X3 you can transform across layers now, but maybe you never needed to before; so big deal, right? But did you know you can do most layer operations with confidence? You can re-order layers, you can group them, you can use layer masks—all with greatly improved confidence. Even though it is still very early for X3 in the marketplace, we are already hearing this to be highly valued by those that use Painter daily, and especially those who use it for professional work. Transforming layers – Art by Don Seegmiller. 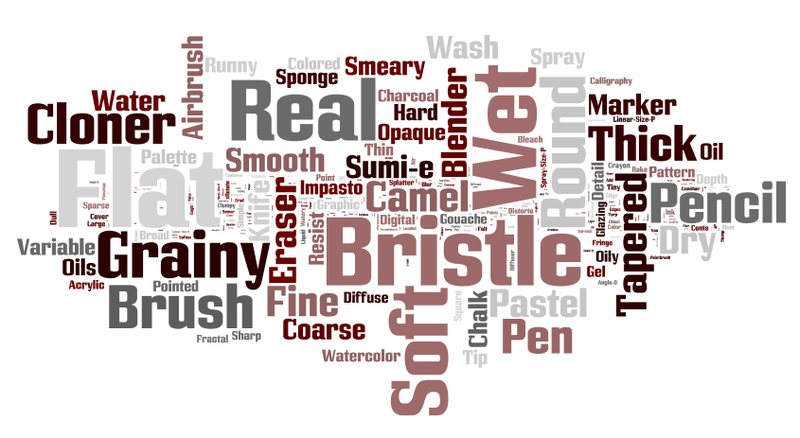 We asked ourselves: What is Painter’s brush experience like? Is it a delightful art store ready to be explored? Is it an intimidating nuclear reactor control panel? Or a bit of both? So with that feedback we created a bundle of features that work very well in unison to enhance the experience of working with brushes in X3. We wanted to make the overall approach to finding and selecting brushes easier, more enjoyable and more inspirational. We also wanted to make it easier to adjust them, and do so with a more artistic look. This is where Brush Search, enhanced stroke preview, advanced brush panel, Universal Jitter and minimum expressions come in. Combined, these features make the overall flow of working with brushes dramatically easier and more enjoyable than before. Feeling inspired to try a new brush today? Search for Splatter and see what you get. Do you want to make use of your shiny new Wacom Art Pen? Why not try a search for Rotation? This article walks you through searching in X3. Inspirational search terms for finding brushes. Okay, now that you’ve found the brush, are you feeling brave enough to tweak it? In Painter 12 and before, that meant knowing enough about the individual brush panels to know which one to adjust. But in X3, all the relevant brush panels are only a button away; no guessing, no hunting and less wasted time. And when you’re there, you can make changes and see the stroke preview update on the fly, so you can save your practice strokes for the art. And for those that like those random happy accidents, the Universal Jitter was added to nearly all expressions allowing for a possible upgrade to virtually all brushes in X3. Combined with minimum expressions, you now have dramatically more control over the look and feel of your strokes. There you have it! 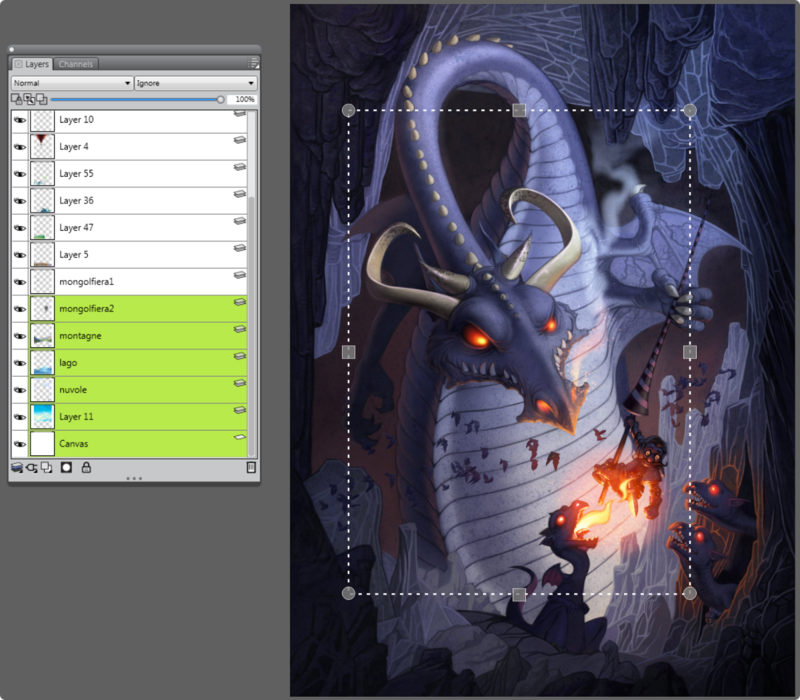 How artists like you helped us improve layers and brushes during development of Painter X3. Want to know more about how Painter X3 was created? Check out The Journey of Painter X3: Part 2!